The Ardèche is a class II river, meaning that it is without any major difficulties, but the following safety information should be respected so that your trip goes off without a hitch. Participants should know how to swim and be over the age of seven. Never remove your lifejacket, which must be attached to the canoe/kayak. Bring your rubbish back to the start-off point. Rough camping is banned. Camping is only authorised in the pay-to-stay bivouac areas (Gaud and Gournier). 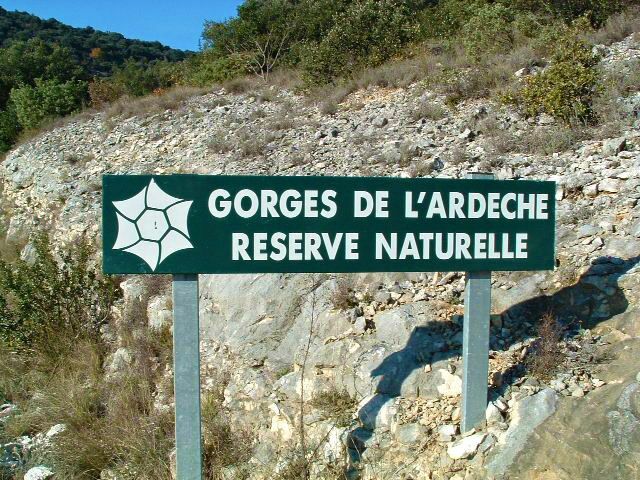 Access to boats is banned after 6pm in the Ardèche Gorges Nature Reserve. Parking outside of the authorised areas between 8pm and 6am is prohibited. Sailing by night is prohibited.